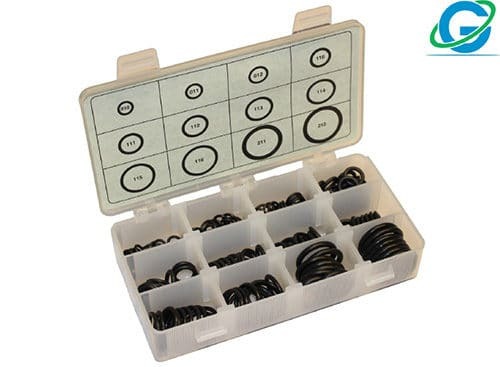 Global O-Ring & Seal is a major stocking distributor of O-Rings, O-Ring Cord Stock, O-Ring Assortment & Splice Kits, Spliced and Hot-Vulcanized O-Rings, Oil Seals, Hydraulic and Pneumatic Seals, and other sealing products. 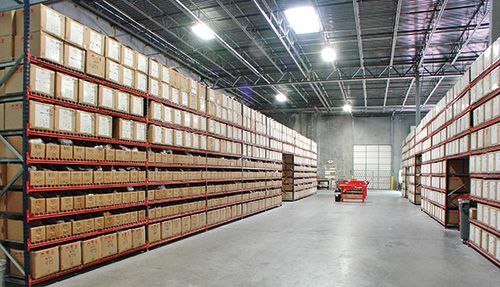 We carry one of the largest inventories in North America in our 52,000 sq. ft. distribution facility. * This includes most orders, however, large orders or those requiring vulcanizing/assembly may take longer. If your order is urgent and must be shipped same day, please call to verify. See Terms & Conditions. Selecting the right O-ring or oil seal is fast and easy with our quick search tools. Find the exact part number, product description, stock and pricing by selecting a few parameters. Contact our knowledgeable and experienced technical sales team for more personal one-on-one help in finding the right sealing product. Click, chat or call for expert help. Over 50 Million O-Rings in Stock. If We Don’t Have It, We’ll Find It for You! Use this field if you have a target price you are currently paying or need to meet for this part. Specify unit of measure (EA, FT, Inches, etc) and if applicable, estimated monthly or annual usage. Please include any drawings or other pertinent information. Our mission is to make your purchasing experience simple, flexible, efficient, and pleasant. WE TRULY CARE. Every company claims they sell quality products and provide good customer service, but can they back that up? Here’s why Global O-Ring and Seal is “All Around Better” at customer service and truly different from the others. We are committed to quality and accuracy in all we do. We are experienced, knowledgeable advisors to our customers. We invest in people, systems, and technology in order to better serve our customers. We will always practice honesty, integrity, and helpfulness in all of our communications, decisions and actions. Our knowledgeable sales people have an average of 10 years of industry experience. They take the time to understand your needs, make recommendations to help you make a better buying decision and are committed to building stronger relationships. Everyone is empowered to source product from wherever necessary, and make decisions that will expedite your orders. They are your trusted advisors, not just order takers. You choose the sales associate you want to deal with every time. Now that’s “customer intimacy” at its best! 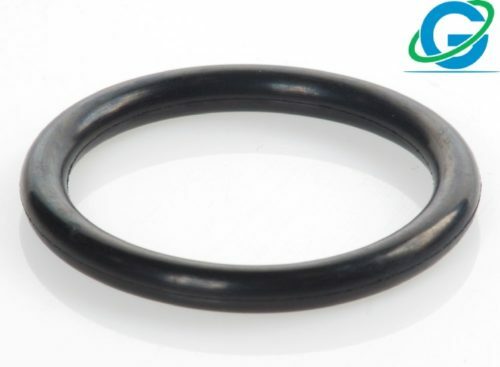 Global O-Ring and Seal is ISO 9001 Certified. We are committed to meeting the highest standards of product performance and providing outstanding service to our customers by using our Quality Management System (QMS). We strive to continually improve the effectiveness of our QMS to ensure full compliance with ISO 9001:2008. Our standards and processes are driven by your needs and not some rigid policy. You get the peace of mind from our repeatable quality and accuracy with a documented error rate of less than 1%. 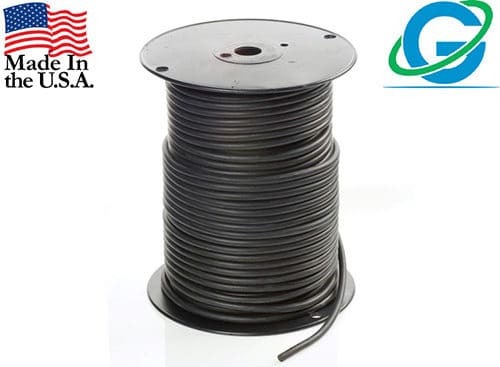 Our customers come from around the world and from a wide range of industries, including oil and gas, industrial, automotive, food and beverage, aerospace, semiconductor, water purification, military, medical, pool and spa, solar and sporting equipment. 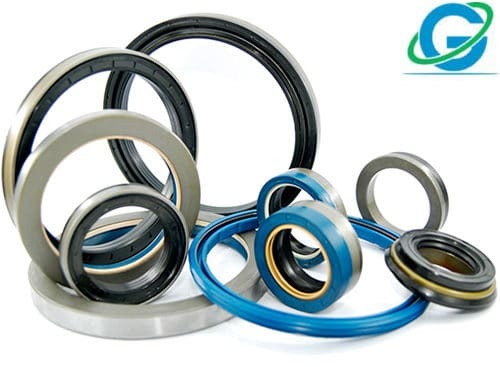 We supply O-rings, oil seals and related sealing products for a variety of applications. Don’t see your industry? Have an unusual requirement? Don’t worry, just ask us for help. If you need O-rings or oil seals, we can take care of you, it is as simple as that! Stay informed with the latest news about O-rings, oil seals and related sealing products. Sign up for our newsletter. Need a quote? We will respond to your request within 1 business day.